She is the founder and CEO of Rekindle Learning, a dynamic learning tech company that provides educational and performance support tools to improve learning efficiency and reduce me to competency, for both corporates and academia. Rekindle Learning was pro led in the McKinsey Lions go Digital report as a striking innovation in mobile learning. 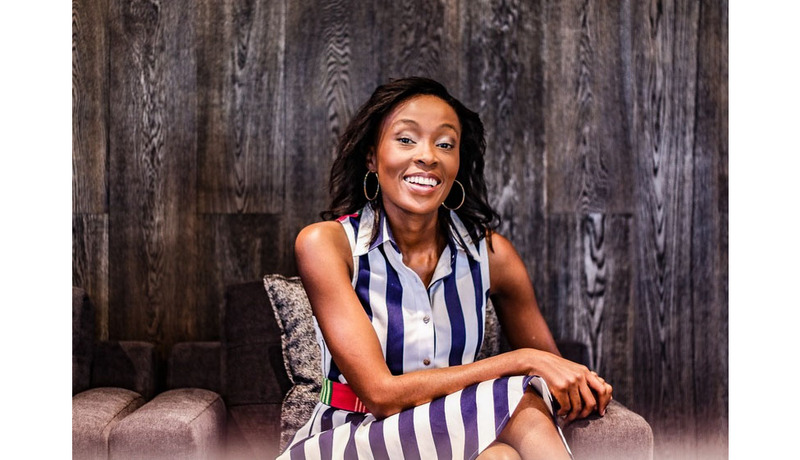 Rapelang Rabana featured on the cover of Forbes Africa magazine before the age of 30, selected as a Fast Company Maverick and named Entrepreneur for the World by the World Entrepreneurship Forum, Rapelang is an internatonally lauded technology entrepreneur. Rapelang has been a technology entrepreneur for over 10 years and has a Bachelor of Business Science (Computer Science) degree from the University of Cape Town. Her entrepreneurial journey started straight after university when she co-founded Yeigo, an innovative startup that developed some of the world’s earliest mobile VoIP applications. Rapelang’s curious mind has always questioned how the world works. Even as a youngster she believed that there had to be a better, simpler and more effective ways to do things – and there is: technology! As a speaker, she takes this message across the globe and her innovative thinking has contributed to many changes in the way organisations adapt and thrive in the new world of work. She has wide exposure to all things tech, from telecoms through her 1st startup, Yeigo; as a board member for Moro Group, an ICT and payment services group headquartered in Botswana; to social innovation as a Global Shaper of the World Economic Forum; to green tech as a board member for Meniko Records Management Services, a digital records & document management company; to trend analysis as part of World Economic Forum Global Agenda Council for So ware and Society.Rapelang regularly speaks at international and local conferences and events and has shared a stage with the likes of President Paul Kagame of Rwanda and Prof Mohammed Yunus of Grameen Bank.